Catching Shrimp with Bare Hands is the true story of a boy growing up in the midst of the Vietnam War and his struggle for freedom after the Communist takeover. 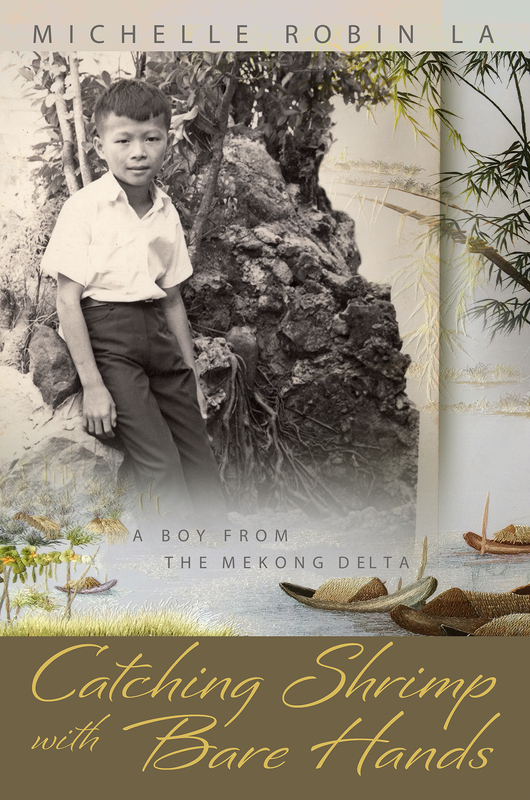 Catching Shrimp with Bare Hands is the true story of Lượng La, a boy growing up in the Mekong Delta in the midst of the Vietnam War. When the 1968 Tết Offensive forces his family to flee the countryside for the safety of the city, they continue to travel back and forth to their island farm despite threats from the Việt Cộng and nearby firefights. Lượng only wants to catch fish and slingshot birds, but the war ends and Communism plunges him back in time to a land without electricity where books are burned and propaganda “kneads their brains.” He starts to fight for his freedom the only way he knows how. Michelle Robin La’s first book, Catching Shrimp with Bare Hands: A Boy from the Mekong Delta, is the true story of her husband’s childhood in Vietnam. Michelle and her husband live in Santa Barbara with their three children. Michelle Robin La’s first book, Catching Shrimp with Bare Hands: A Boy from the Mekong Delta, is the true story of her husband growing up in the midst of the Vietnam War and his struggle for freedom after the Communist takeover. “Patrol Boat Stop on the Mekong Delta,” an excerpt from her book, was a first-place winner in the 2014 Southern California Genealogy Society’s Writing Awards. 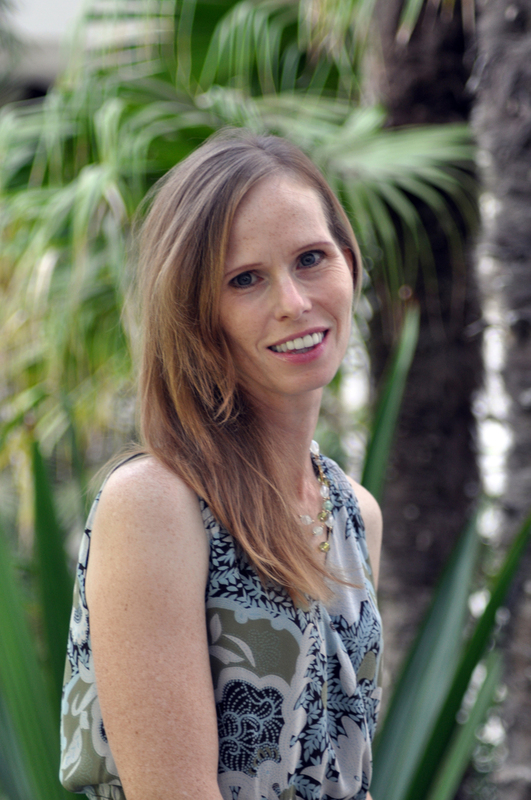 Michelle’s writing has appeared in Brain, Child Magazine, Cha: An Asian Literary Journal, Creative Nonfiction, Literary Mama, Mom Egg Review, and The Missing Slate. Besides writing, Michelle earned a Ph.D. in chemistry from UCLA. She’s been a science and technology writer, analyst, and researcher. Michelle and her husband live in Santa Barbara with their three children.